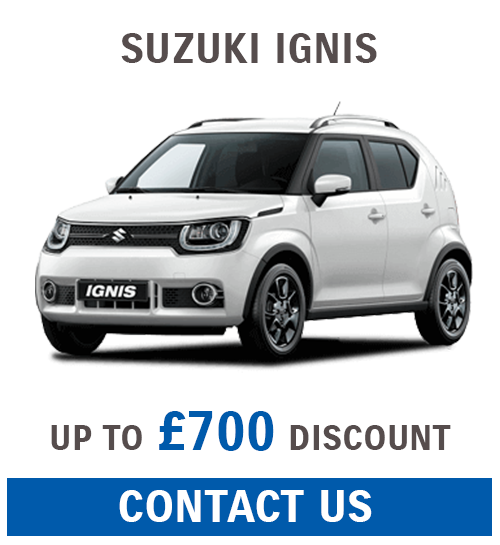 Work in any of these jobs? 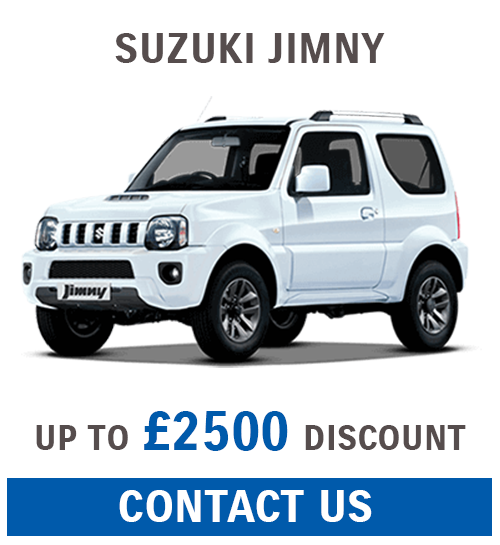 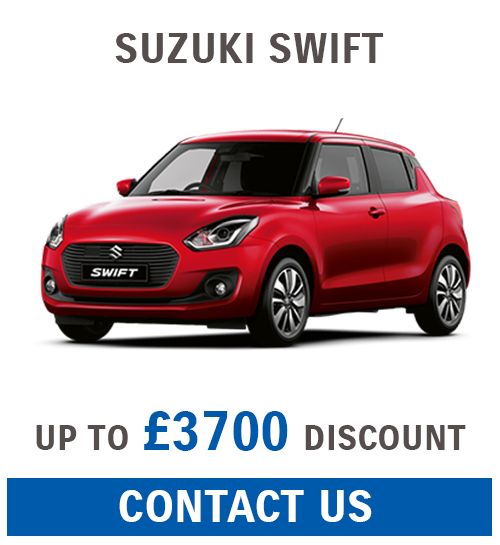 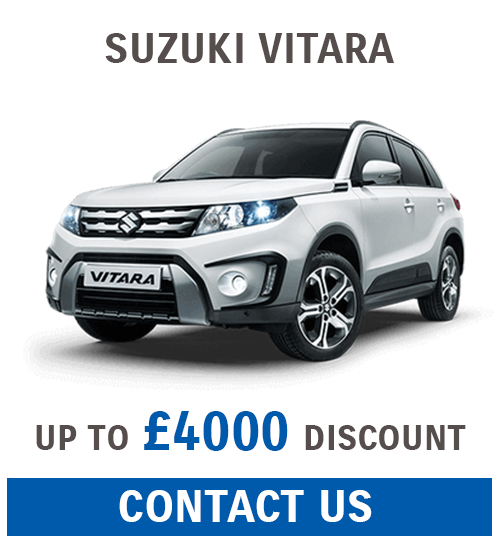 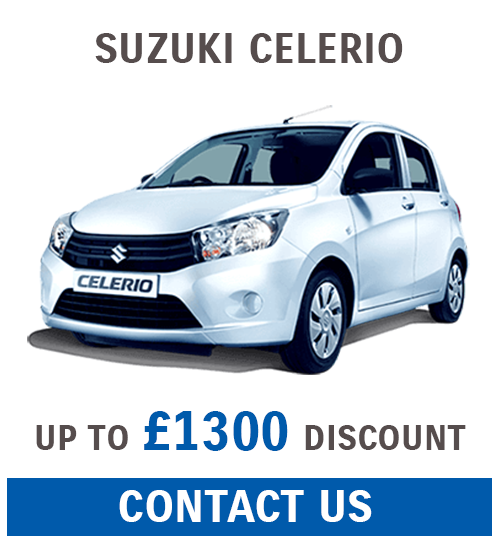 With Suzuki Affinity, you can receive massive discounts across our entire new car range. 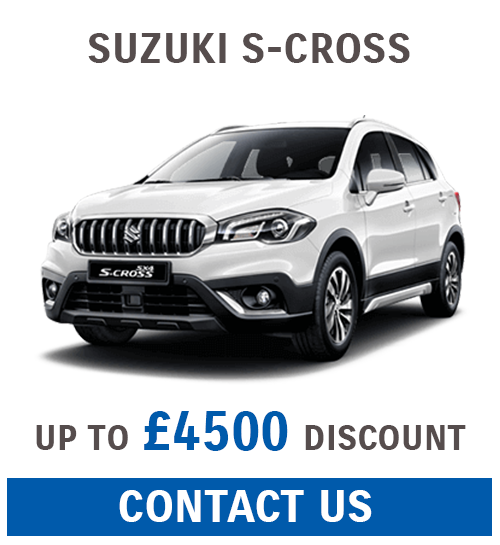 To enquire or to check eligibility, simply email us at marketing@bcccars.com or contact your local BCC Suzuki Dealership!